Kara McGraw will be performing at Cafe Leila (Berkley, CA) on Saturday, December 8th, 2012. Kara arranged this casual & fun show to celebrate her album's release and the amazing talent of the singer/songwriters hiding among us. Co-performing songwriters include Erston Pearcy, Jeff Rolka, & Meg Anderson! 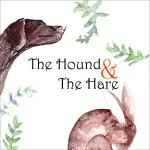 "The Hound & The Hare" Set for Release on 9/25/12! Kara has opened an Etsy store called "Kara Luna" to help fund her newest album. Featuring a mix of arm warmers, headbands, eco-friendly bags, and more, this store has that characteristic "Kara" playfulness, whimsical creativity, and earth-centeredness. Curious to see what oddities she's contrived? Please visit the shop at karaluna.com. Kara Releases Christmas Single: "The Chandelier"
Back in the day, the going rate for Kara's self-titled debut album was $11.99. In response to current trends, however, she has dropped the price. 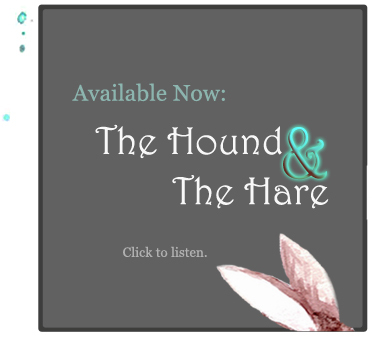 On Nimbit, you can now download a complete digital copy of her album for only $7.99! "Of course, if you want to give me more money, I won't turn it down," adds Kara with a playful grin.